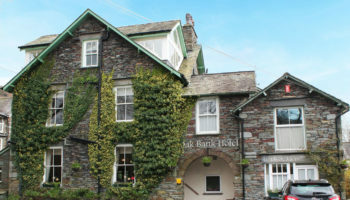 A hotel in North Wales has gone up for sale with an asking price of £1m. 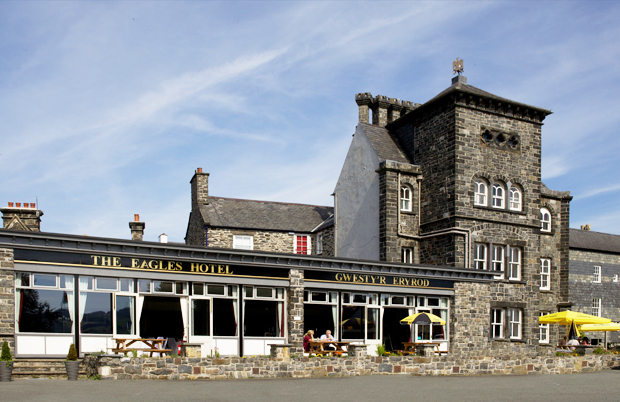 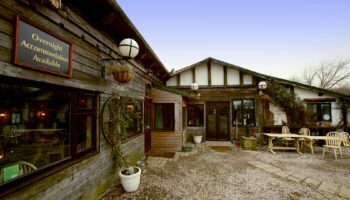 The Eagles Hotel, situated in the market town of Llanrwst on the edge of Snowdonia National Park, is owned by Rupert and Rhonda Stevens who bought the property in April 2013 as a retirement project. 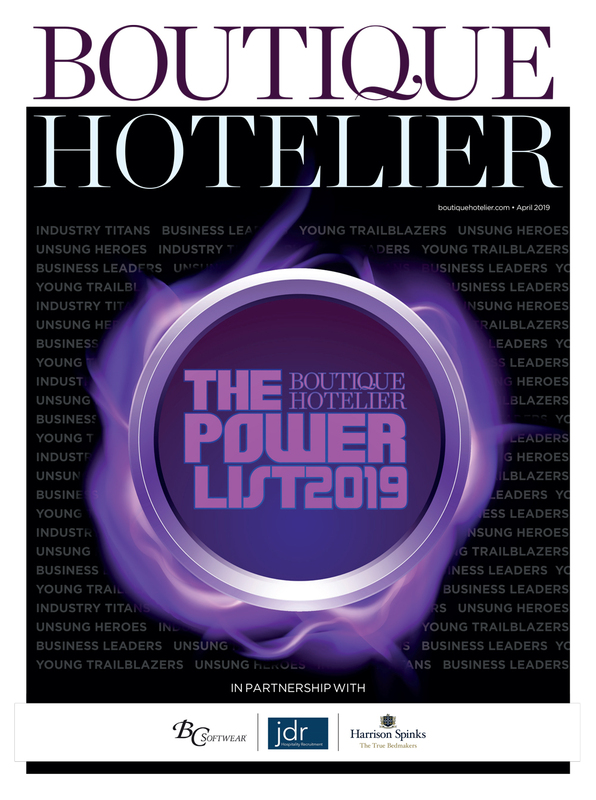 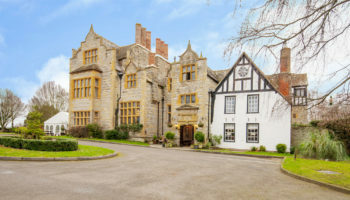 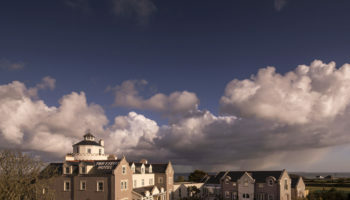 Since then they have completed refurbished the Grade-II listed building, with the hotel now comprising 15 bedrooms, two bars, a 85-cover restaurant and a large beer garden, plus a function room with capacity for up to 150 guests. 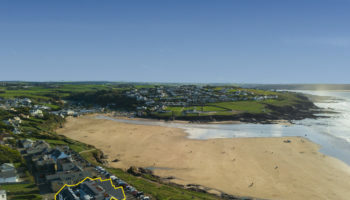 Additionally, the site boasts a two bedroom duplex self-contained owner’s accommodation.